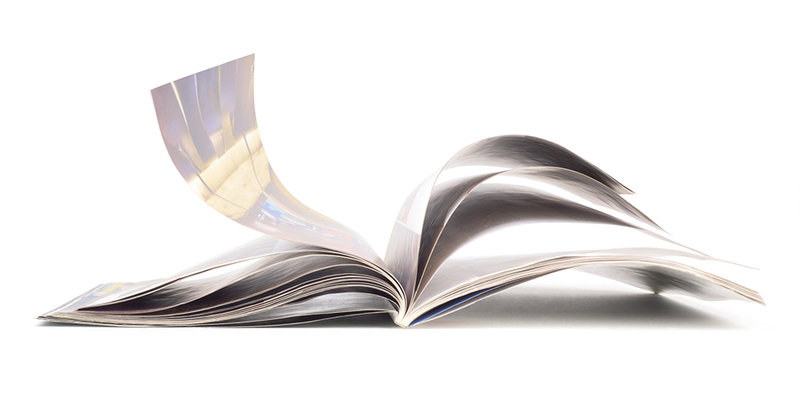 You need your brand to be seamless throughout your print materials. Let Brink of Design make it happen. & Online Marketing that makes your phone ring! Brink of Design is a full-service branding company dedicated to growing businesses with design solutions that are creative, unique, and professional. Ready to BOOM your business? Our online marketing solutions increase your digital footprint to get you found online! Give us a call or fill out the form for a free website and online marketing evaluation. Our clients appreciate our no-pressure environment, created to educate on the ever changing digital landscape. So contact us today to get started! Get professional logo design expertise to take your company to the next level. Branding that your customers notice. Direct mail, signs, posters, to even business cards; we handle your print design to ensure your marketing is consistent! Not just stunning websites, but websites that help you get found online. BOOM your business by increasing the leads from your website. Get started with a online marketing evaluation. Customers should be able to recognize your product or service with one glance at any of your marketing materials. Powerful corporate branding endorses your product or service with credibility and name recognition. We build brands that are timeless, iconic, and deliver your message. Give us a call or take a look at some of our previous work to see if we can help build a brand that is professional and represents your values! Make sure all your print materials accurately reflect your brand and website design. Brink of Design insures that all your direct mail pieces, brochures, and business cards are consistent and professional. 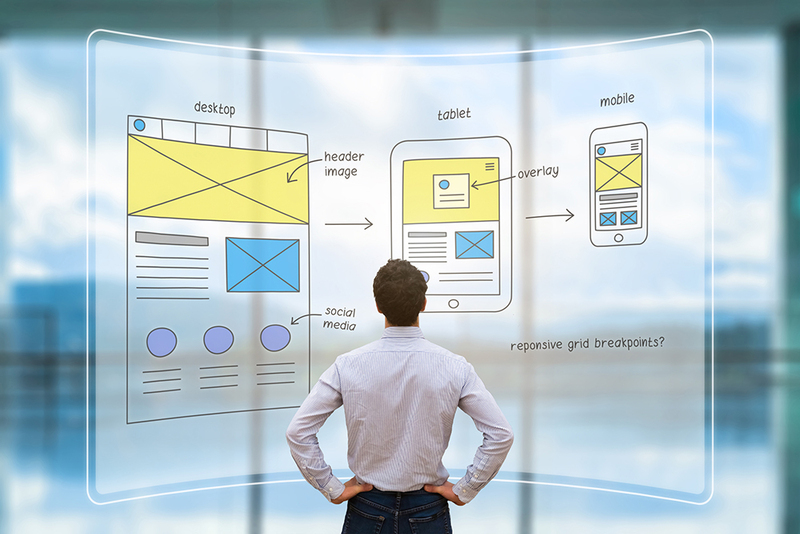 In today’s digital age, your first impression most likely was your website. We design “friendly” websites that are both beautiful and functional. User-friendly designs allow customers to access information quickly and efficiently. 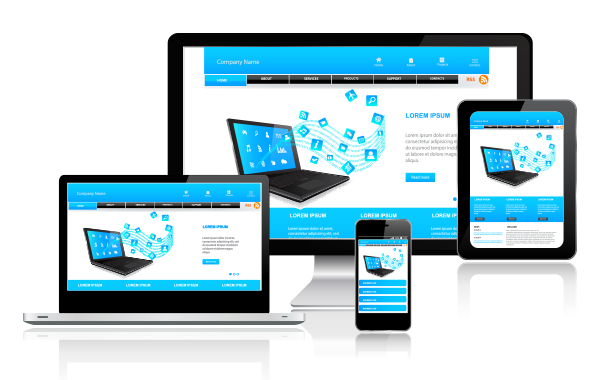 Mobile-friendly websites (responsive) look great on all devices to include smart phones, tablets, and desktops. Build your brand with a professional website that accurately reflects your business. Let your business grow your business! Leverage any and all new business to help you optimize your website, grow your reputation, and get reviews all in one place, BOOM makes it easy. Give us a call to see how we can help you BOOM your business! Generate More Leads – Get your business found online by posting content to your website in order for it to show up at the top of search engine rankings. Manage Your Business Reputation – Increase the likelihood that satisfied customers will leave a review online by requesting through email or text.